In a post some days ago, Olimex announced they will move to KiCad for their new boards that follow the OSHW principles (OpenSource HardWare). As many designers and hobbists, at the moment Olimex uses Eagle as their preferred EDA tool. The post summarize the main limits in Eagles’s licensing policies and why they chose KiCad among the other available EDA softwares. Without doubts it’s an important decision that will bring more hype to this open-source tool for drawing schematics and PCBs… what is your opinion? 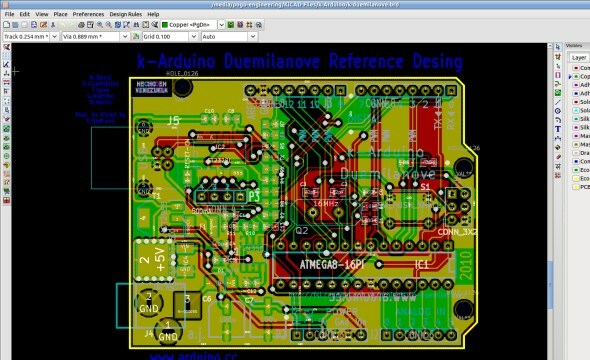 Have you ever used KiCad for your projects?